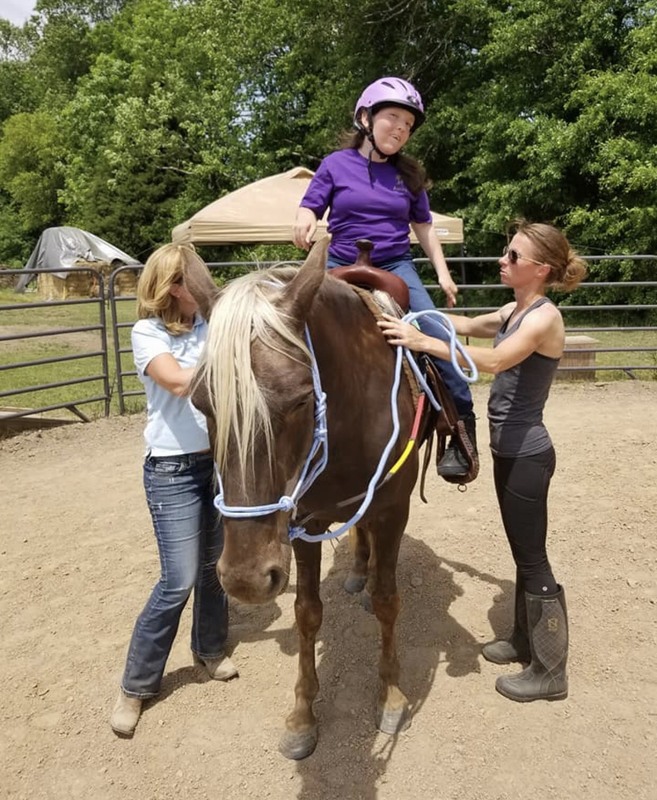 JONESBORO — Diego Ranch, a nonprofit organization, provides services to people with physical and developmental challenges in the form of therapeutic horseback training. The ranch provides “the fastest growing and proven” form of therapy — equine assisted therapy — with the goal of helping people with disabilities feel forms of comfort through bonding with animals. Although it isn’t the only ranch in Arkansas offering such services, it is the only one in Jonesboro. Leigh-Ann Walton, a parent of a student who attends courses at Diego Ranch, described how the ranch helps her child. “I work with kids who have lots of special needs and just the fact that the students here can have independence with the animals just means so much to all ages of kids,” Walton said. People with all forms of disabilities can come to the ranch to pet and walk a variety of animals such as horses, ponies and goats. Only horses can be ridden at Diego Ranch. The instructor teaches the mannerisms of different animals and helps the students understand how to best handle the different animals. 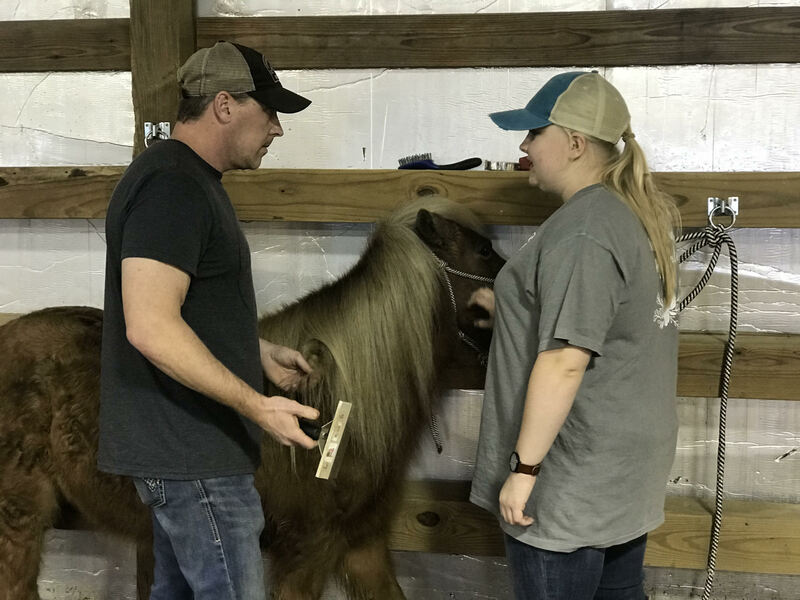 The main purpose of the ranch is to allow students to gain skills and live a normal life by providing them therapy with the comfort of being around and getting a chance to bond with animals. The average time a student spends in a class is about an hour and the price per session is $35. Students who are beginners start their classes by attending a meeting, after which they learn how to interact with animals. The ranch also has a simulator that teaches students to learn how to ride a horse in the future. Michael Jackson, the owner and president of Diego Ranch Inc., founded the organization on Feb. 1, 2016. Jackson grew up in a time when people abused animals even when they were not doing anything wrong. “Growing up in a situation where people didn’t treat horses and animals right made me think we shouldn’t be treating animals this way. I wanted to help people see that if you treat animals right, they will treat us right,” he said. Jackson said he believes animals have a potential to understand by listening. He thinks it is not necessary to treat them badly. Kat Walton, a student from Diego Ranch, has found services at the ranch to be helpful to her directly. “Diego Ranch helps me learn more about animals and allows me to work with them,” Walton said. About 200 students come to the ranch for therapy each year. While students are free to come throughout the week, events usually are scheduled on weekends. Many people with disabilities who have experienced what Diego Ranch has to offer have said even though they have a disability they feel like they are able to feel like everyone else. Diego Ranch is located at 4324 County Road 745 in Jonesboro.